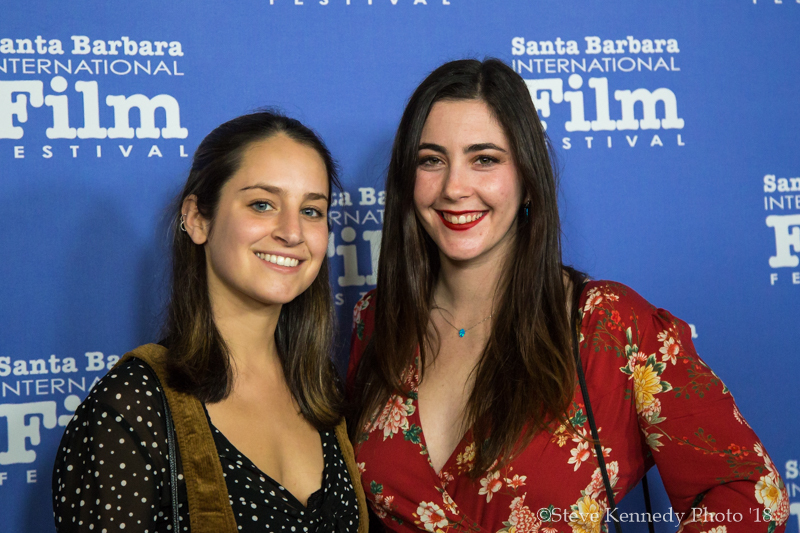 It was the first time the Santa Barbara International Film Festival closed with a night of documentary shorts in its 33 years. 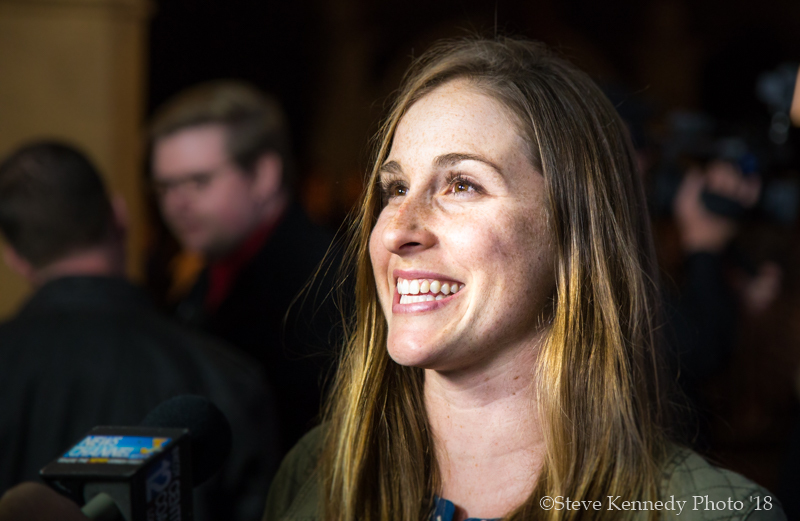 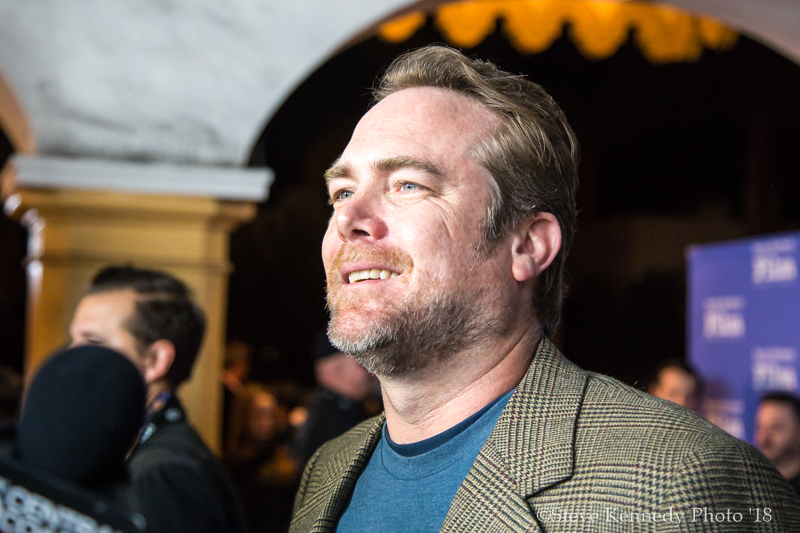 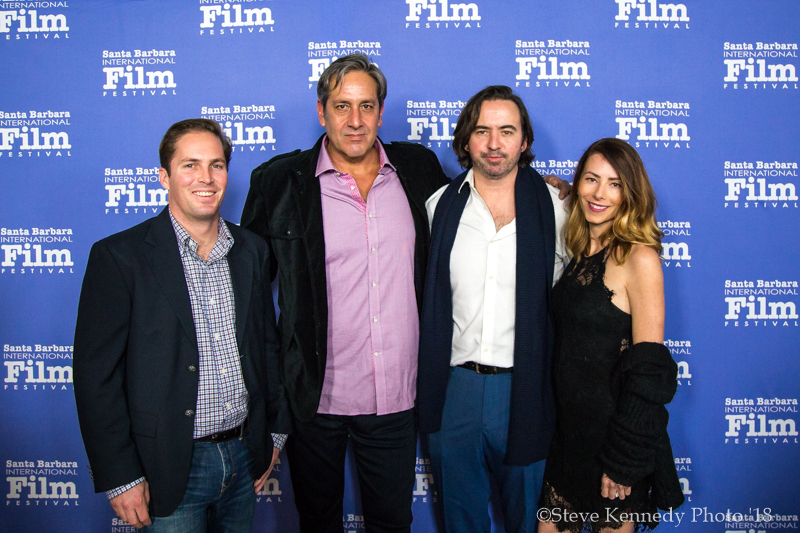 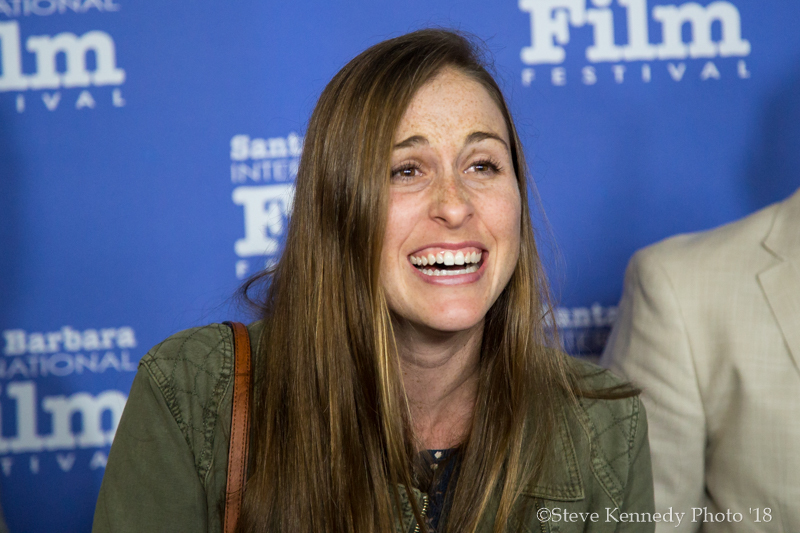 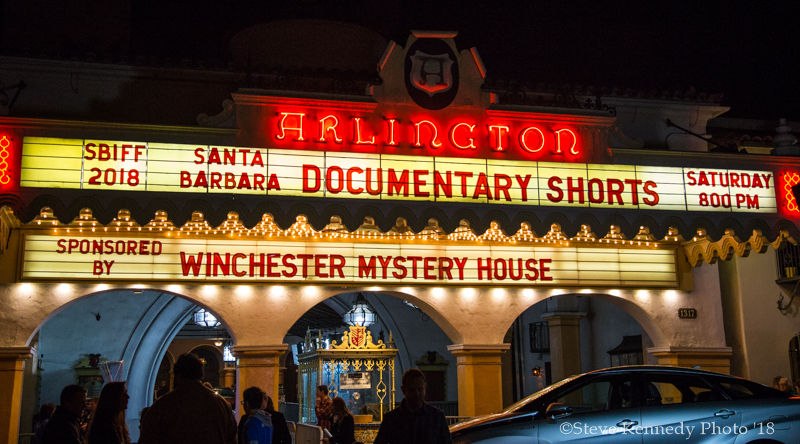 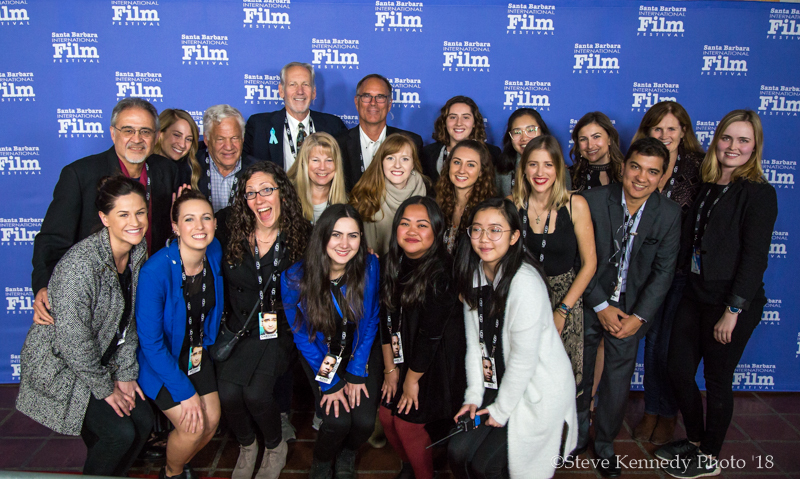 This year they did so with Santa Barbara local filmmaker’s documentary shorts. 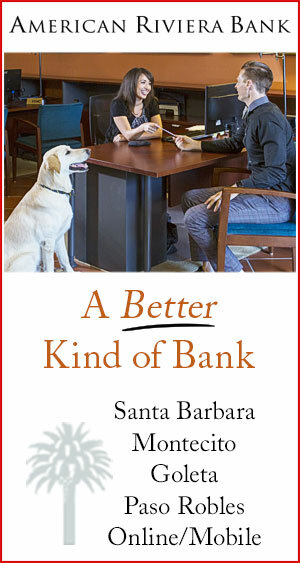 It seemed especially important and poignant after the winter Santa Barbara endured. 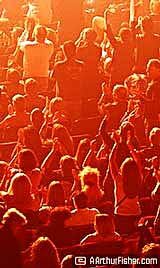 “It is so bittersweet... but it has been sweet. 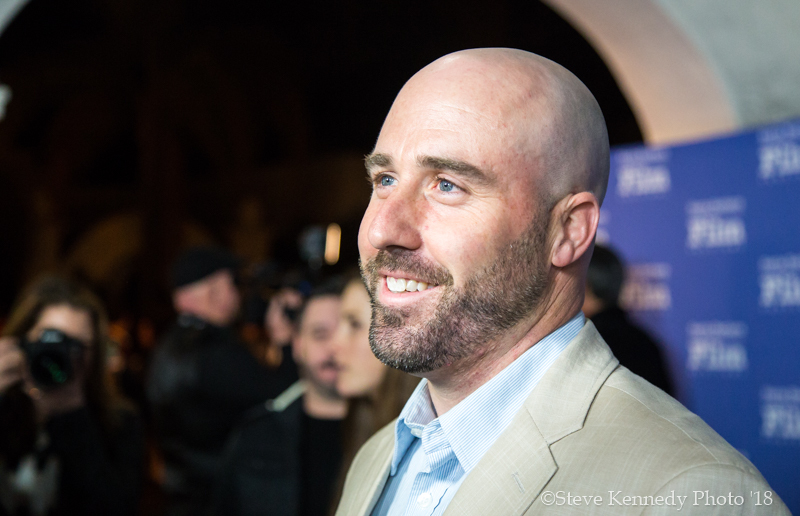 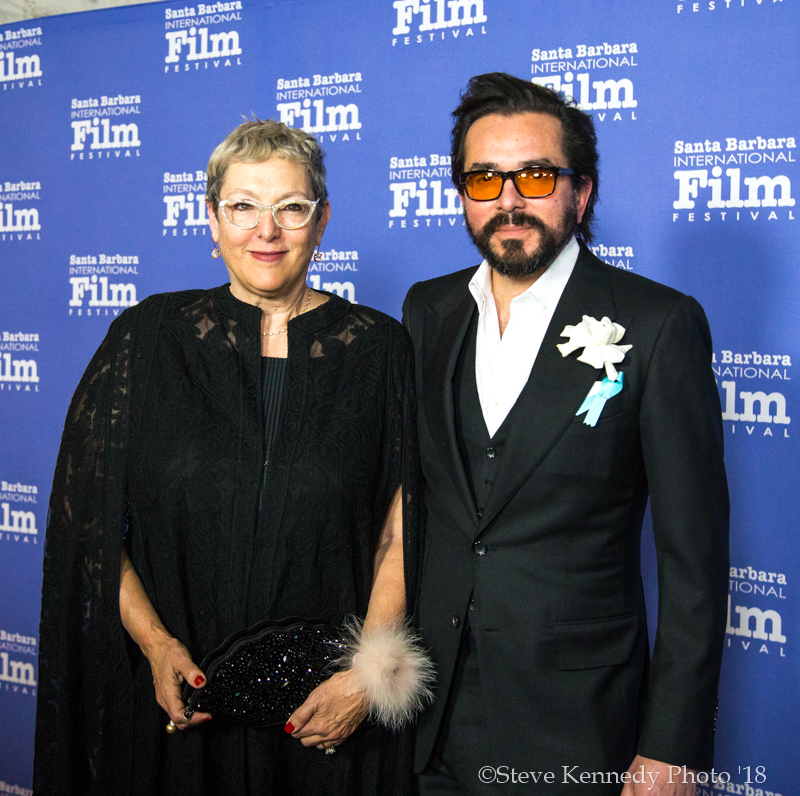 And we needed this so badly,” avowed SBIFF President Lynda Weinman to the packed crowd at The Arlington Theatre. 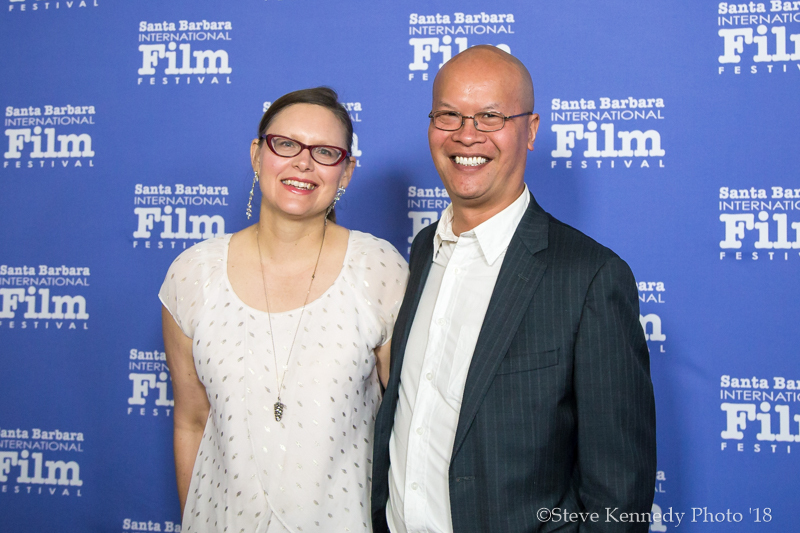 The theme of community continued as the SB documentary filmmakers took their turn to parade up on stage. 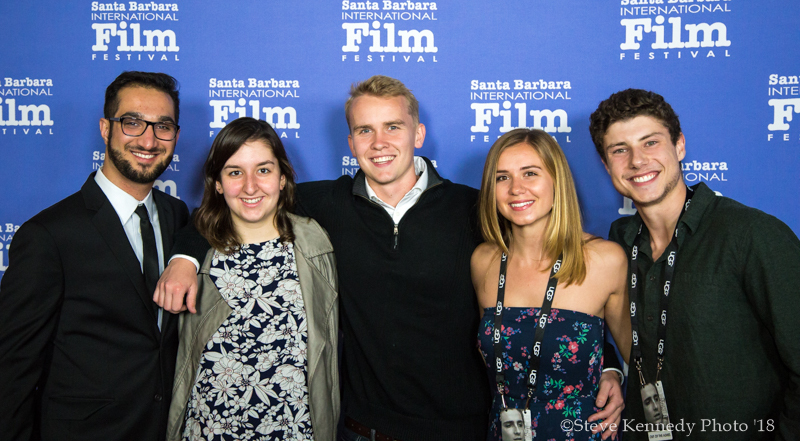 Each had a brief moment to introduce themselves and their film. 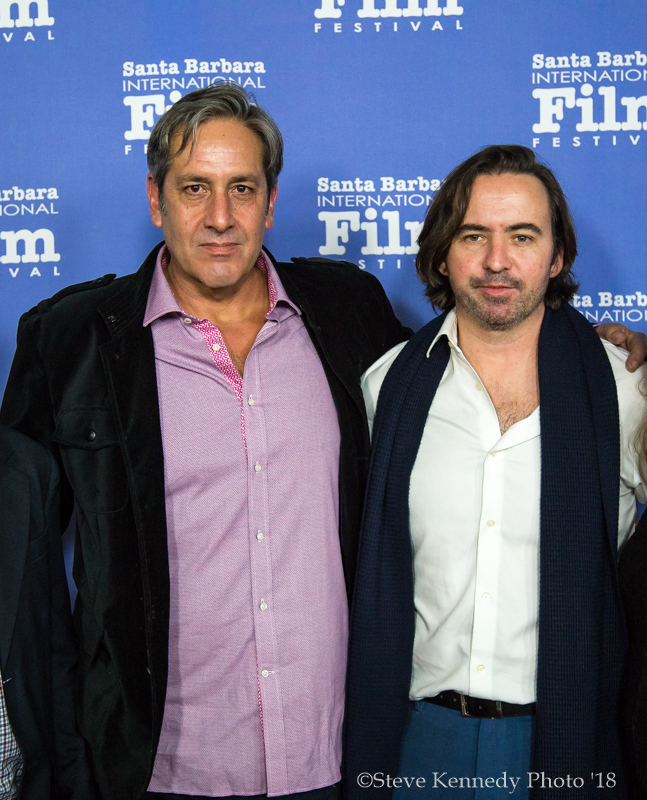 The films spanned the themes and ideologies that make Santa Barbara so unique and wonderful – make it Santa “Bubble” if you will. 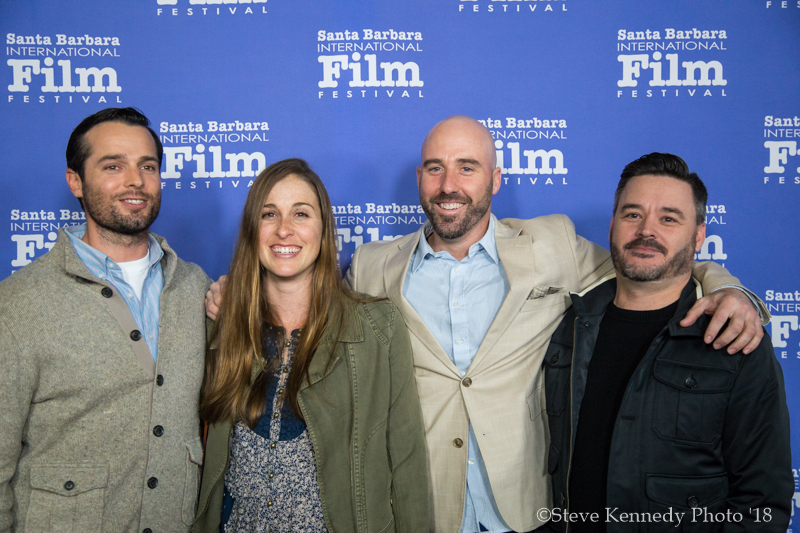 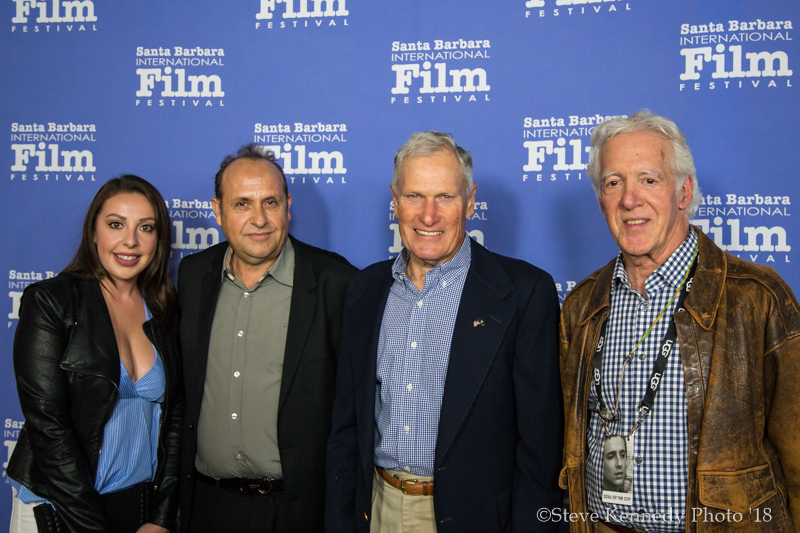 There is no place quite like Santa Barbara, demonstrated uniquely by each of the six shorts featured at closing night. 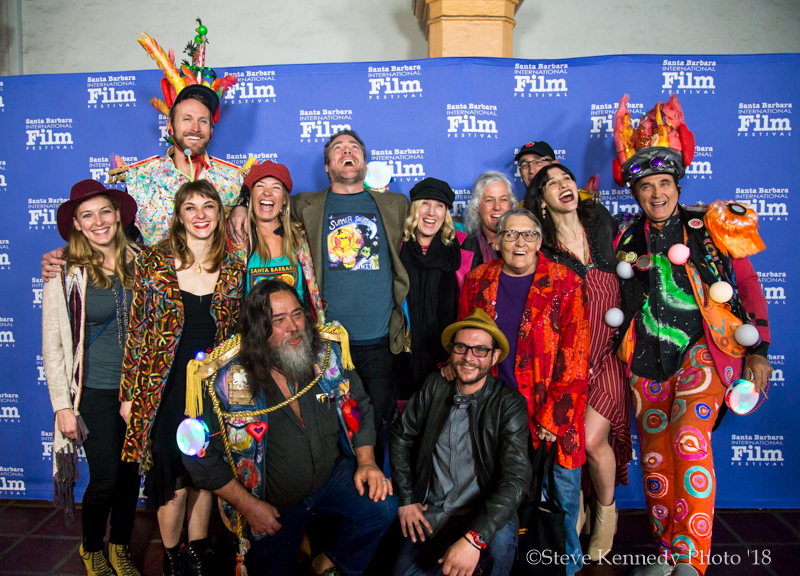 The shorts covered the making of cascarones for Fiesta (Cascaron), the fight of a local restaurant owner to keep his lease in the face of rising rents and failing business (Soul of the City), the constant threat and effects of wildfires in Santa Barbara (Out of the Ashes), the action behind the scenes of the city’s Solstice Parade (A Solstice in Santa Barbara), the perseverance of a woman swimming across the Santa Barbara Channel (Crossing the Channel), and the activism of local environmental groups to support safeguards for the planet (The Tipping Point). 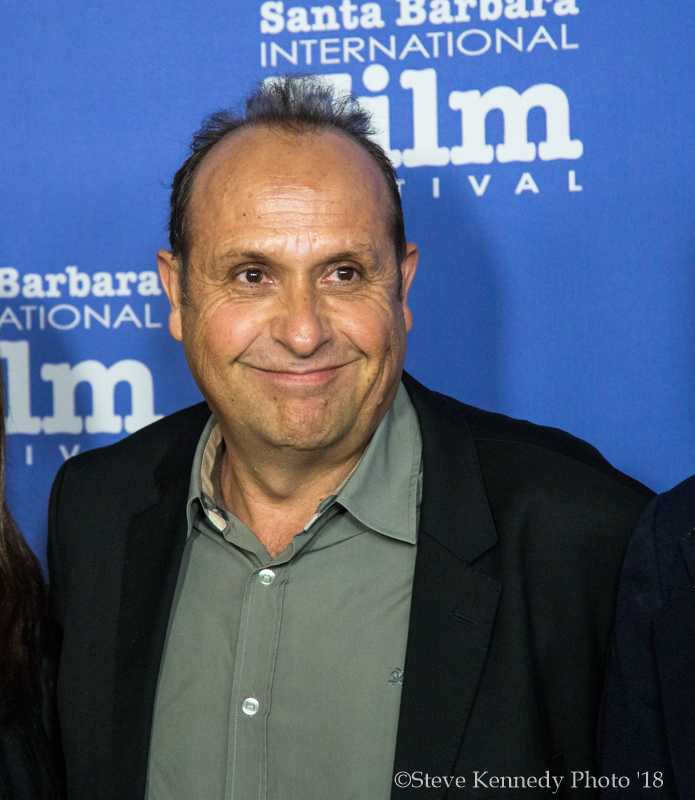 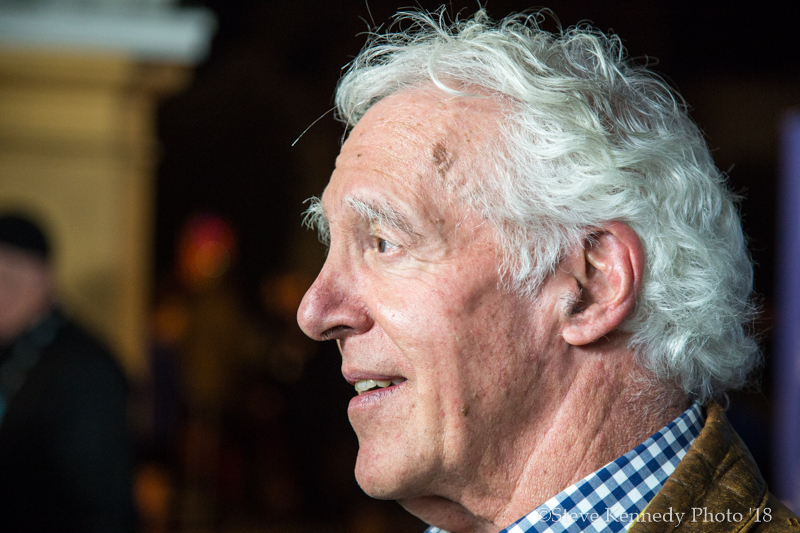 It was a special night for Santa Barbara, bringing the 33rd Santa Barbara International Film Festival to a bittersweet, but sweet ending.